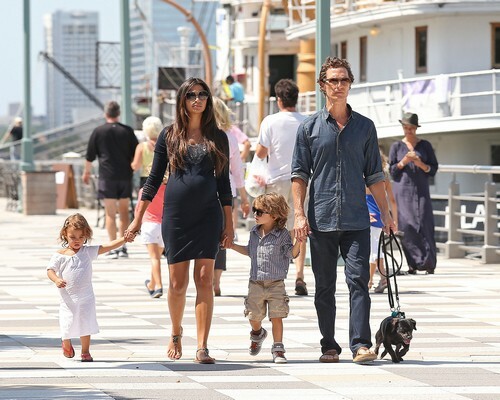 The new baby will join Matthew and Camila’s son Levi, 4, and daughter, Vida, 2. Matthew and Camila were married in May 2012. No confirmation yet, but rumor has it the new baby is a little girl. Congrats to Matthew and Camila on their new baby!